The object of playing Online Baccarat is to assemble a hand of two or three cards with a points value that is as close to nine as possible. 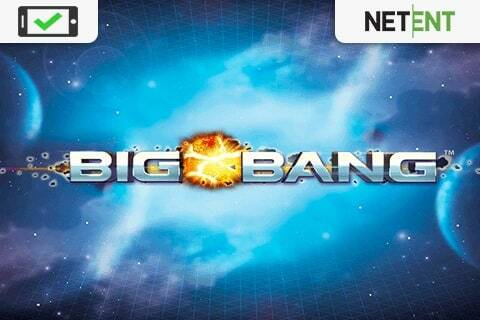 Baccarat is a popular table game that can played at all online casinos. The perfect hand in baccarat is one that totals nine in the first two cards. Eight is the second-best hand and, along with the nine, it constitutes the two “natural” hands. The only hand that will beat a natural eight is a natural nine. If any ‘player’ or ‘banker’ hand has a natural eight or nine, the others may not draw a third card. In a tie, bets are called off, and all bets on the ‘tie’ payout. 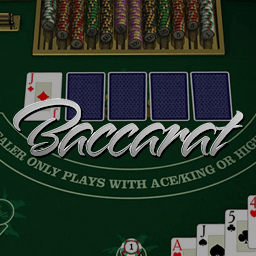 Online baccarat is played with 8 standard decks of 52 cards, jokers omitted. No significance is given to any of the four suits. The object of baccarat is to bet which of the two hands dealt will have the highest score. Baccarat is one of the more popular casino games with Asian gamblers, although it does have a more niche popularity in the US. 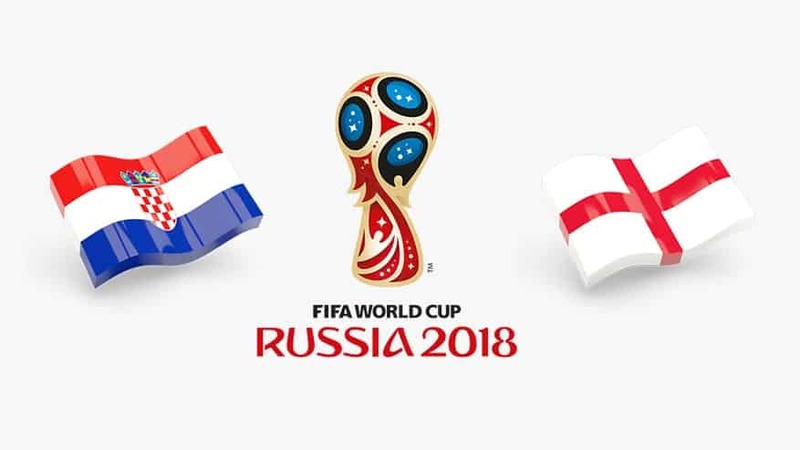 In this particular game a player is allowed to bet that either the ‘player’ or ‘banker’, two names given for the two hands displayed, will be the highest scoring hand. In the casino game of online baccarat Play begins a player/players betting either on the ‘player’, ‘banker’, or a tie. These terms do not necessarily represent the dealer or the actual players. After all bets are down on the baccarat table the dealer gives two cards each to the player and the banker. The score of the hand is the right digit of the total of the cards. For example if the two cards were an 7 and 5, the total would value of the hand would be 12, and the score would be 2. The scores always range from 0 to 9 and it is impossible to get more than 9 because if the hand total is in double figures, then the first figure is ignored. The score of the player and dealer in baccarat are then compared and the one which has a greater score is declared the winning hand. The player wins when he/she has bet on the correct winning hand. Winning bets on the banker pay 19 to 20, winning bets on the player pay 1 to 1, winning bets on a tie pay either 8 to 1 or 9 to 1, depending on where you play. Regardless of whether the tie pays 8:1 or 9:1 it is a very bad bet and should be avoided. 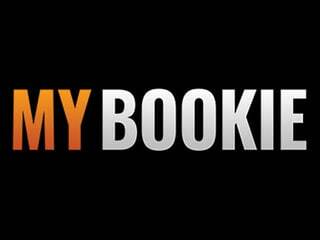 Click the chips in order to place your bet (the amounts vary between online casinos). Online Baccarat has no real game strategy because there are no decisions made by the player during the game. The only decision the player has is whether he/she will bet on the ‘player’ or ‘banker’. 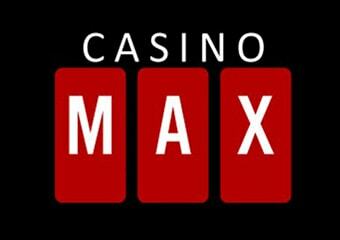 Our readers at CasinosOnlineReview.com can play free casino games in our casino GAMES ROOM. Practice your online baccarat strategy before visiting one of our top online casinos to play for real money.